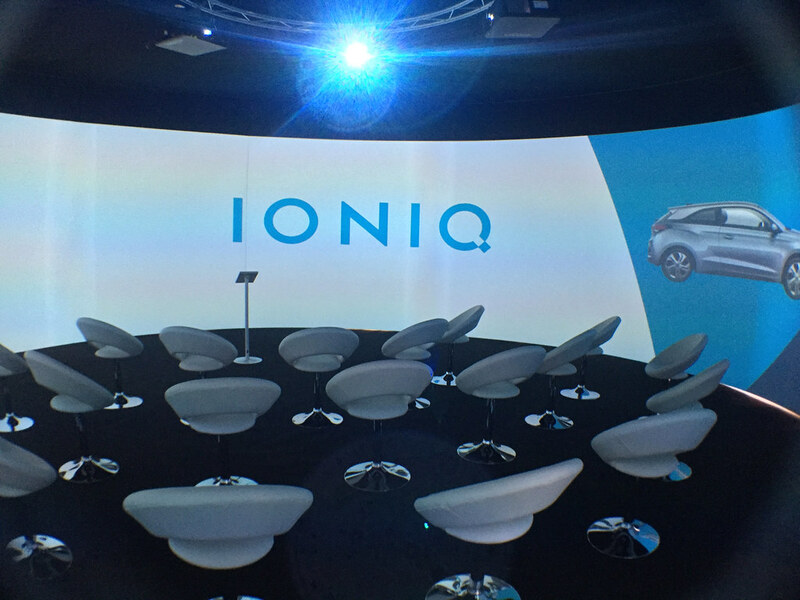 Hyundai enlisted Igloo to bring the wow factor to the UK launch of its new high-tech hybrid car range, Ioniq. A 9 metre cylinder was used to deliver a compelling interactive presentation to select groups of 35 guests at-a-time at the Rhug Estate in in North Wales. The content was created by immersive media specialists Draw & Code, and the event was masterfully produced by D3 Active.